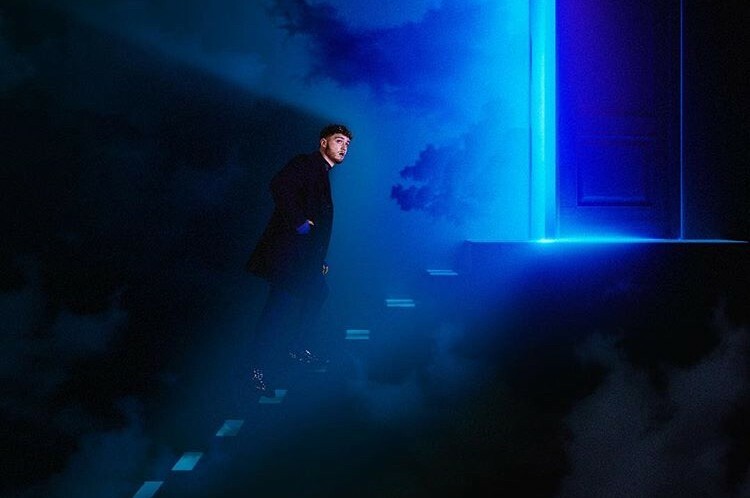 American singer-songwriter Bazzi has released a new song “Paradise”, following the previously released single “Caught In The Fire”. The song is accompanied the music video, directed by Bon Duke, who shot the clip in Mexico City. 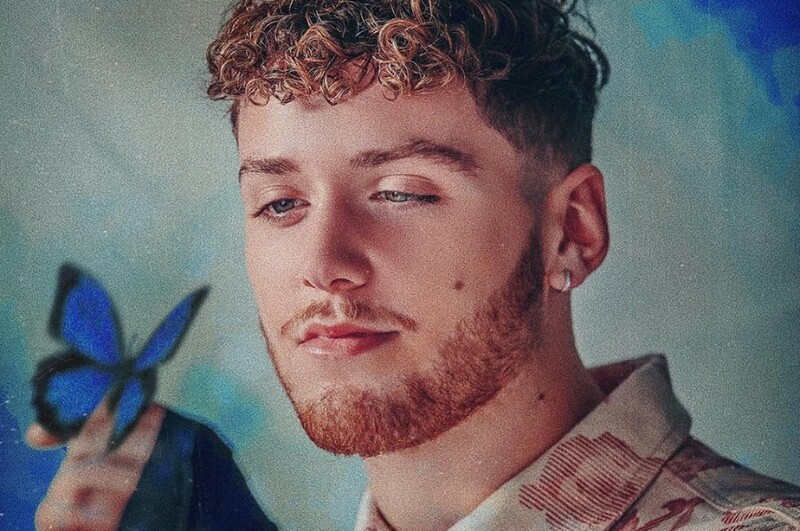 It was written entirely by Bazzi and co-produced by Bazzi and GRAMMY-nominated duo Rice N' Peas. Also, he received a nomination for Top New Artist at 2019 Billboard Music Award.